According to the leaked specs this device is far more better than its successors and has metallic battery cover on this second-gen touch-enabled slider.The BlackBerry Torch 2 comes with an impressive 3.2" VGA - 480 x 640 capacitive touchscreen display powered by 1.2 Ghz dual core processor which is two times faster than the previous torch from blackberry.Other improvement is that it is equipped with 768MB RAM compared to 512MB in the predecessor. It comes with an excellent 5 Mega Pixel camera for catching pictures and videos with 720p HD recording capabilities. 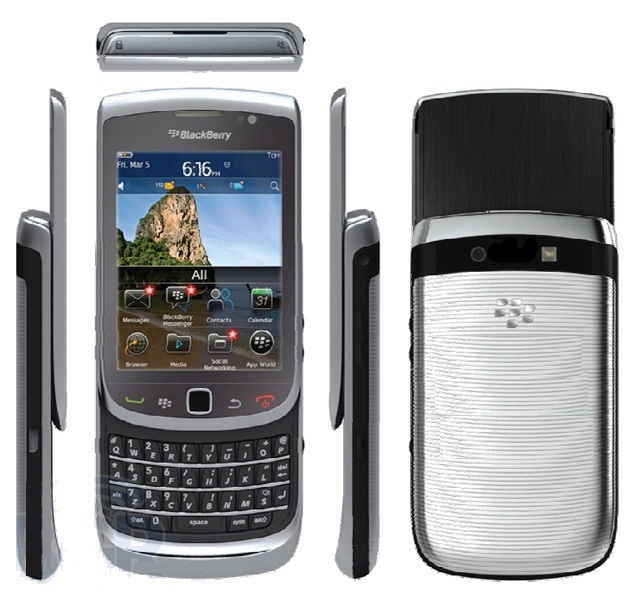 Almost certain that the BlackBerry Torch 2 will run on new mobile operating systems from RIM, the BlackBerry OS 7. The BlackBerry Torch 2 has 8GB of internal storage which is doubled compared to the previous one and you can expand memory via an SD card up to 32GB . Coming to connectivity you have global GSM/GPRS/EDGE radio support, tri-band 14.4 Mbps HSPA, Wi-Fi, Bluetooth, GPS and most importantly the BlackBerry Torch 2 will also feature NFC connectivity. 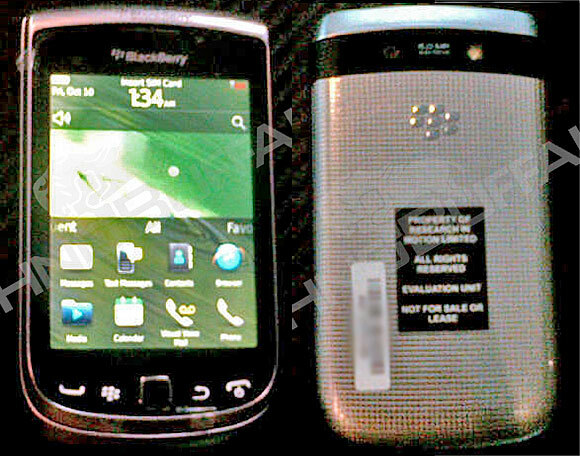 BlackBerry Torch 2 is 14.6mm thick and has 1300MAh battery. Currently there is no news about availability or pricing, but we are expecting an official announcement soon. We hope that it will come out in Q3 2011. Tags: BlackBerry Torch 2, BlackBerry Torch 2 full specs, BlackBerry Torch 2 features, BlackBerry Torch 2 review, BlackBerry Torch 2 details, BlackBerry Torch 2 specification, BlackBerry Torch 2 full specifications, BlackBerry Torch 2 news, BlackBerry Torch 2 images, BlackBerry Torch 2 pics, BlackBerry Torch 2 pictures, BlackBerry Torch 2 features at a glance, BlackBerry OS 7, BlackBerry Torch 2 hardware features, BlackBerry Torch 2 slider.